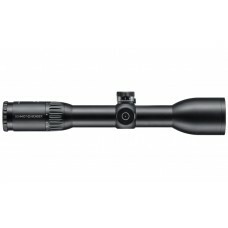 Optic Schmidt & Bender Polar T96 2.5-10x50 D7Schmidt & Bender ushers in a new era of high-.. 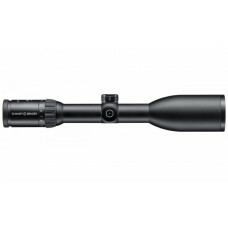 Optic Schmidt & Bender Polar T96 2.5-10x50 L7Schmidt & Bender ushers in a new era of high-..
On this Zenith line scope the reticle is located in the second focal plane, therefore not changing w.. 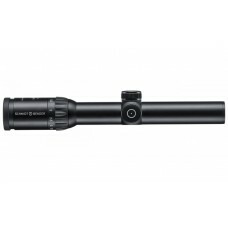 Optics Schmidt & Bender Zenith 1.5-6x42 LMThe 1,5-6x42 Zenith is the universal scope selection o.. 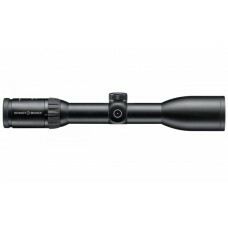 Optics Schmidt & Bender Zenith 2.5-10x56 LMThe 2,5-10x56 Zenith that won the iF Design Award in .. 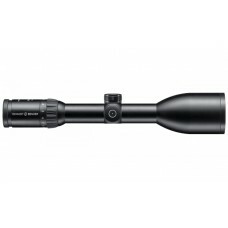 Optics Schmidt & Bender Zenith 3-12x50 LMWith its magnification of up to 12x the 3-12x50 is su..